Tinnitus can’t always be cured, but there are treatments that can provide significant relief. 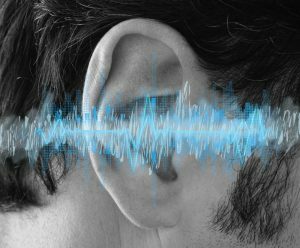 The approach taken depends on the underlying condition responsible for the ringing in your ears. Sometimes, simple steps like removing built-up earwax or switching to a new medication can markedly decrease symptoms. Others benefit from acoustic stimulation therapy, designed stimulate the auditory pathways to “tune out” the ringing in your ears and provide significant relief or reduce it to where it is no longer bothersome. There are multiple treatment signals that can be used, and you and your audiologist will determine together which treatment protocol works for you. Sometimes the treatments come in the form of hearing aids and sometimes in the form of other devices such as iPods or iPads. Treatment protocols are anywhere from three to eight months, it is not a quick solution.